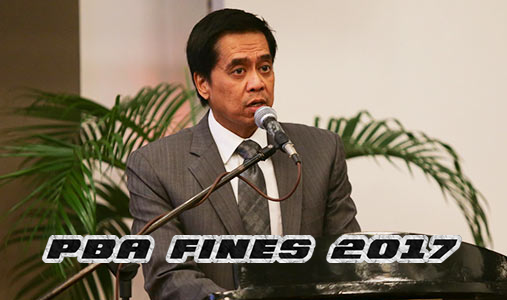 The information below contains the list of some of the PBA or Philippine Basketball Association rule violations and the corresponding fines for each rules implemented for this 2016-2017 PBA Philippine Cup by Commissioner Chito Narvasa. Please refer to the list below for more details. Please be noted that there are more violations which are not listed below.